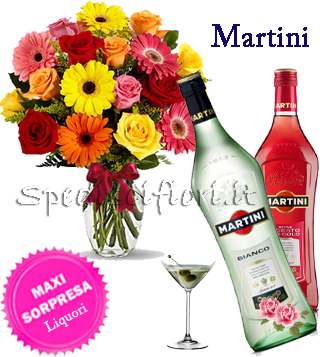 It’s your girlfriend’s birthday and she is not with you, she is far from you but you can’t forget this special day: we have the solution for you! 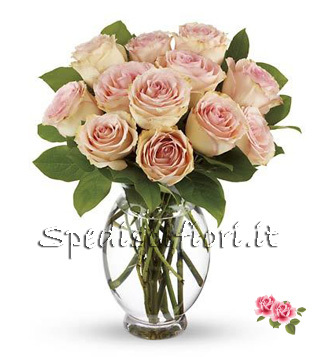 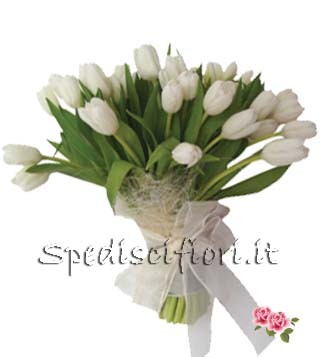 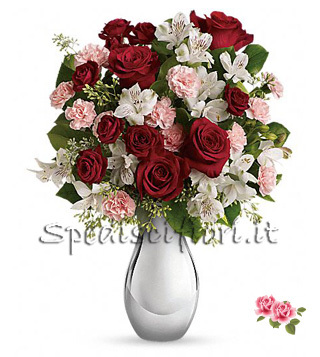 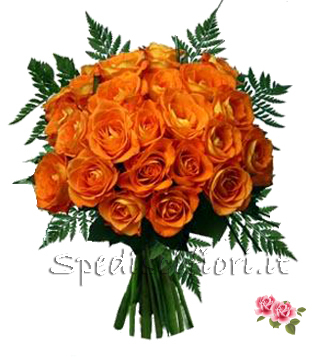 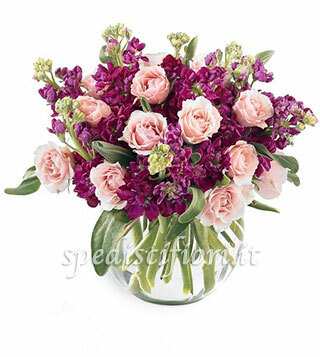 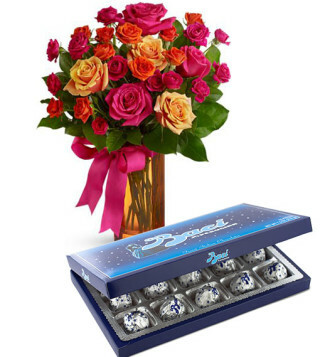 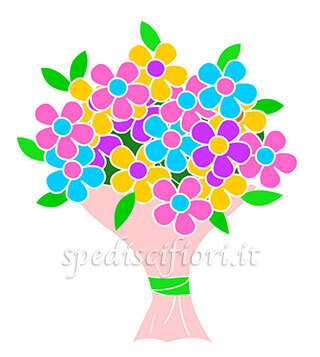 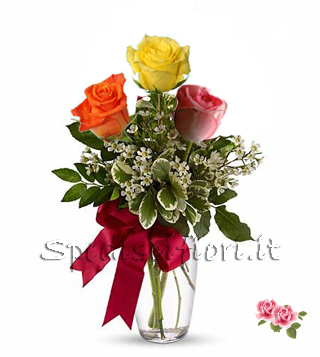 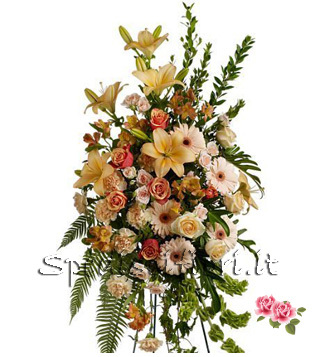 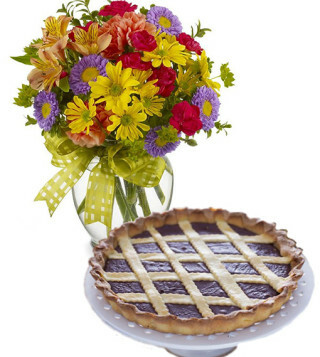 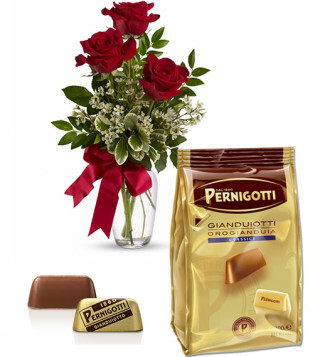 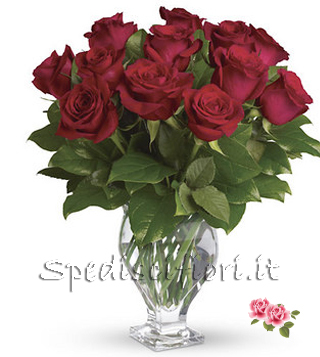 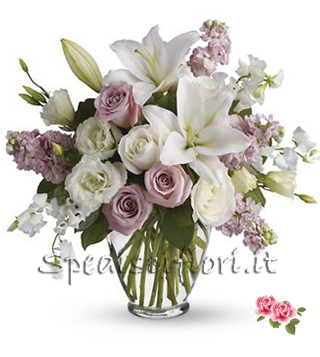 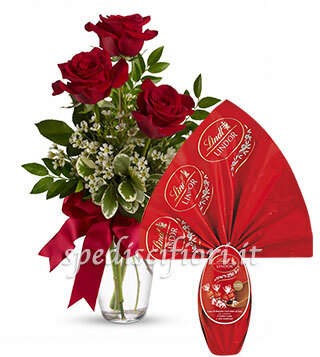 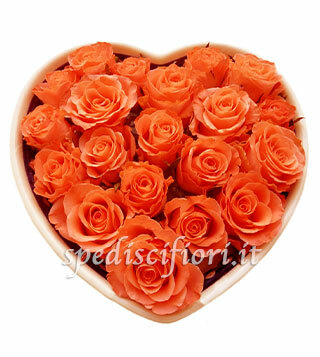 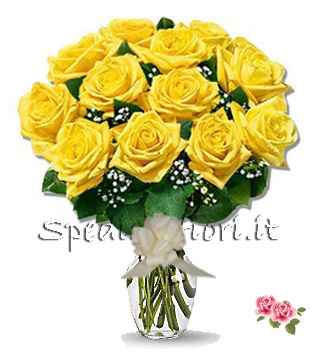 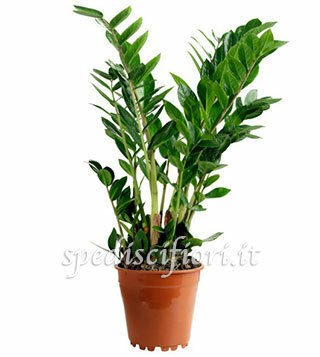 We can deliver a bouquet of flowers at home to all the cities of Italy and all over the world. 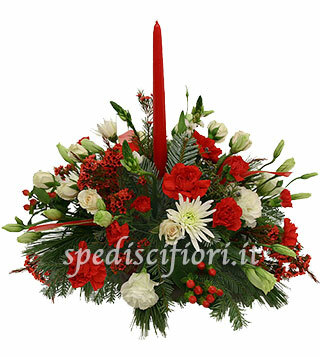 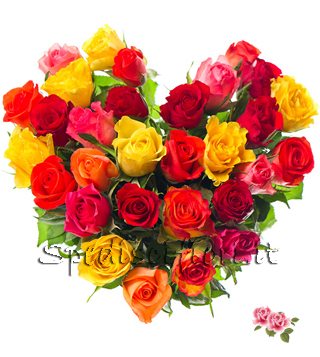 You can visit the web site and choose the bouquet of flowers which you prefer. 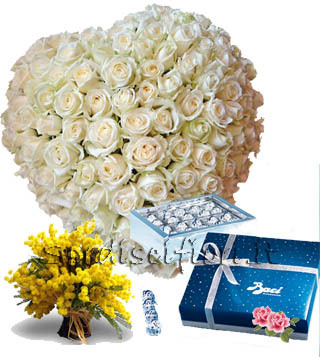 We have a lot of different combination and we will send the flowers at home also in only two hours. 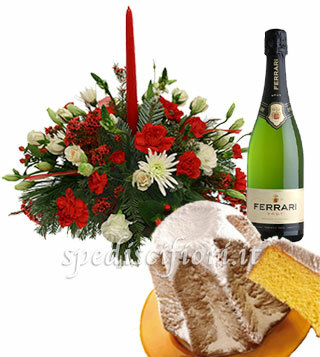 If you want to make more special your floral gift you can order the flowers together with a sweet cake, or a box of chocolates, or a bottle of Prosecco or Champagne. 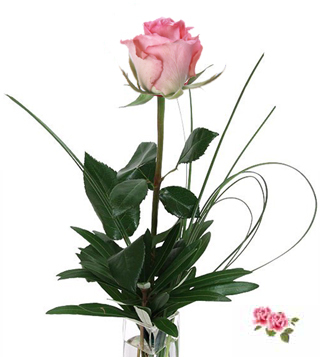 We work with the best florists in the country who will deliver your bouquet everywhere.